>>CLOSED<< And the winner is: Kimi to Ita Mirai no Tameni - torrent with 69% ! Attention: The poll option above is for Keitai Deka Zenigata Rai. Sorry for the mistake! For downloading Keitai Deka Zenigata Mai, please read the comments below. Last edited by Sorvaseven on Nov 20th, '14, 15:55, edited 6 times in total. 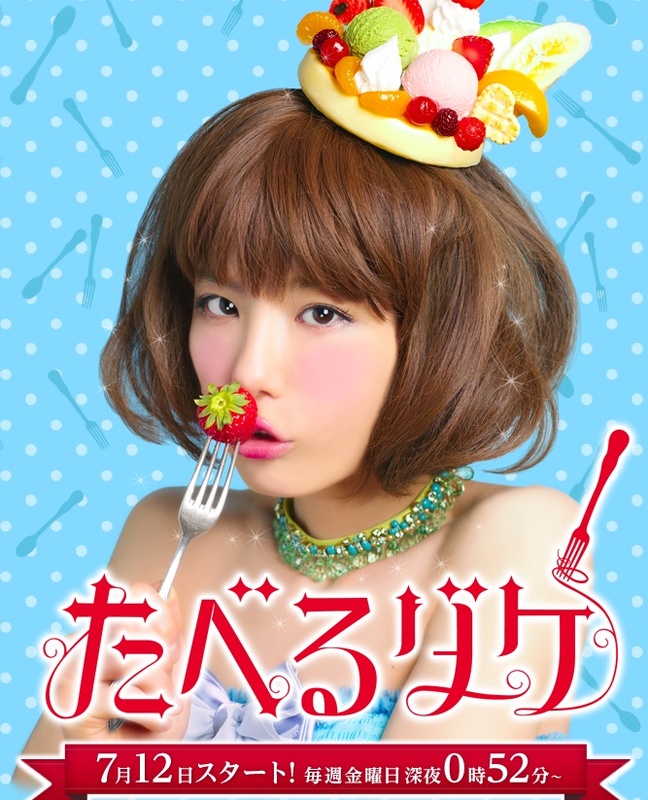 hmmm...the drama wiki link is for the Horikita Maki version which is 13 episodes. But, the torrent link is for a 26 episode version. Miyazaki Aoi's maybe? The link is for Rai instead of Mai. Yes, the poll should be for Rai, not Mai. That said, I also have Mai. The only thing is that the 2 supplementals for episode 7 are not complete. Sorvaseven, you can change the poll, or if you like add on Mai and make it a three way contest. Thank you! I changed the link. fobdstn wrote: Yes, the poll should be for Rai, not Mai. That said, I also have Mai. The only thing is that the 2 supplementals for episode 7 are not complete. The PikaBatch for Mai does not include the extras that are on the epiosde 7 single episode torrent. I believe I have the two extras though if you need them. The PikaBatch for Mai does not include the extras that are on the epiosde 7 single episode torrent. Yes, I realized that after downloading the batch torrent. I had jumped to the conclusion that they were included when the original uploader of the batch stated that they were the exact same files as the single torrents. I believe I have the two extras though if you need them. I wouldn't mind having those extras. Please feel free to upload them at your convenience. Thank you. For those of you following this thread both Mai and Rai are being seeded. Sorry I forgot about this. I'll try to find the files later today and seed the ep7 single ep torrent. saigo_x wrote: Sorry I forgot about this. I'll try to find the files later today and seed the ep7 single ep torrent. Thanks. Haven't started the series yet, but looks good. I seeded the single episode torrent for episode 7 of Mai with the extras. Were you able to complete? FYI, I uploaded everything I had for the Keitai Deka Zenigata series on RareDoramas. Yes, I got it. Thank you for seeding. yep. I got this too. thanks very much. Right now I'm catching up on the first two series of Shinya Shokudo, but will have to put this on my to watch list. And thanks for putting the rest up on RareDoramas!